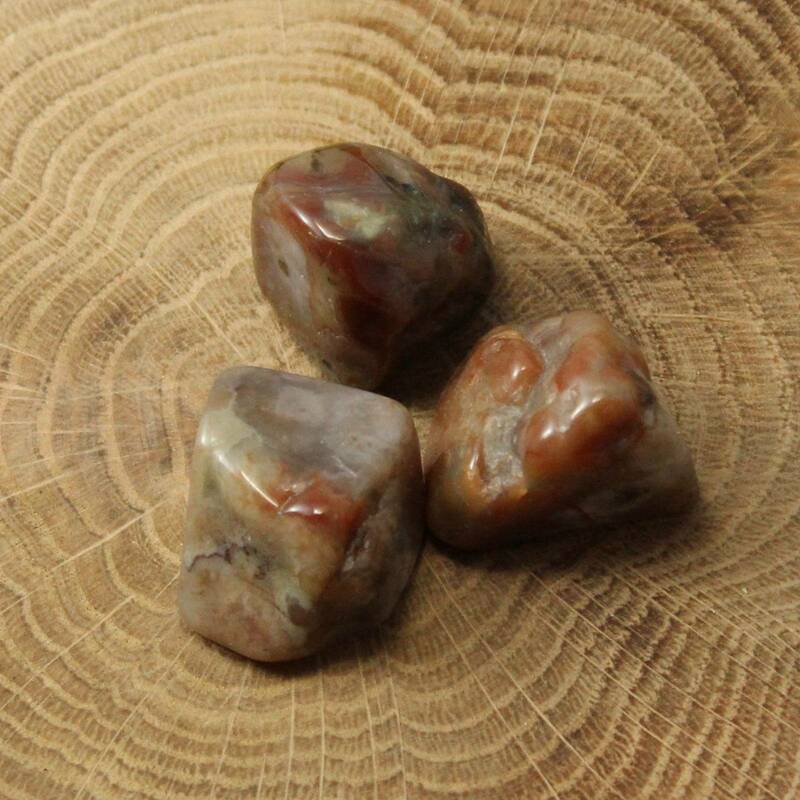 ﻿ Coprolite Tumblestones - Buy tumbled Coprolite pieces - Dinosaur Poo UK! A pretty strange item, here… a 20-30MM piece of polished fossilised Dinosaur poo. Yup. Really. 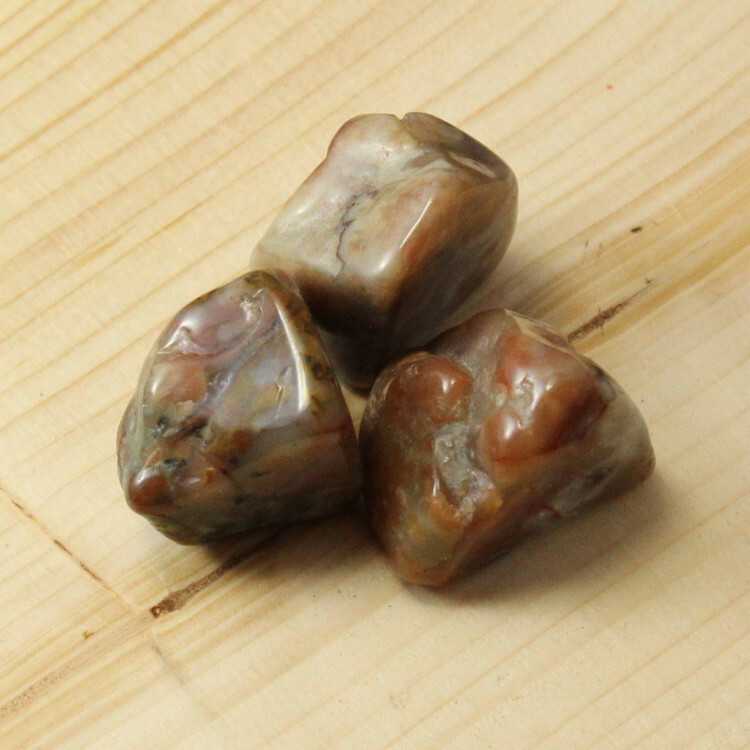 A pretty strange item here – Coprolite tumblestones – otherwise known as small polished pieces of Dinosaur poo! These are ideal as a gift for anyone with a sense of humour – ever had someone give you a piece of poo as a present, and not been grossed out? We offer a range of packet sizes from a single stone to a larger packet of ten stones. For more information about dinosaur fossils, and a full list of all our related items, please see our main ‘Dinosaur Fossils’ page. 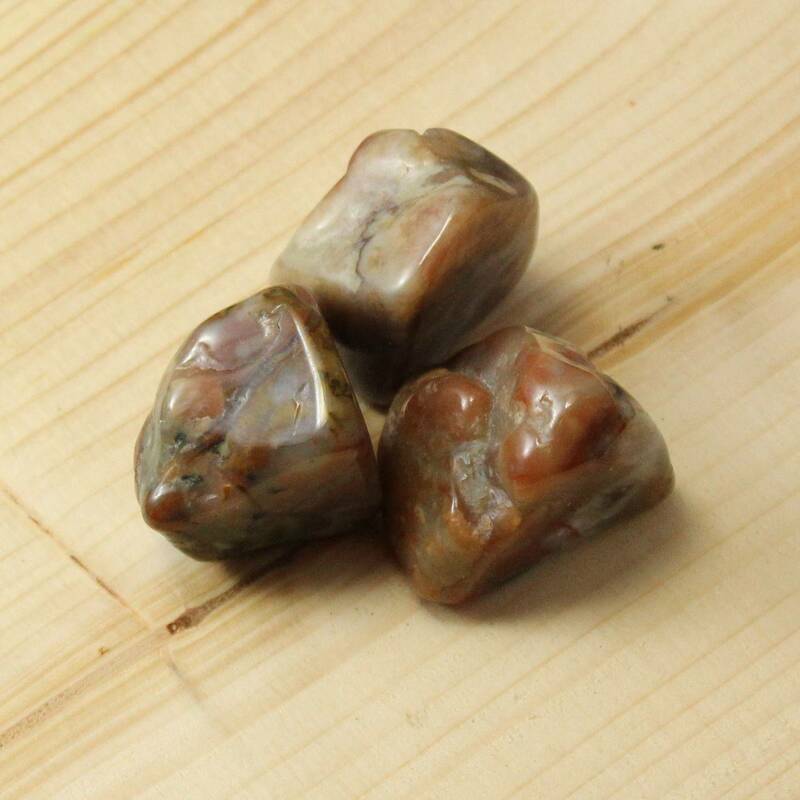 If you love tumbled stones, but aren’t especially fond of the idea of dinosaur poo… we do sell a wide range of semi-precious gemstone tumblestones, too.